Diana Torres is an aspiring personal trainer, graduate from CSUN and majored in Kinesiology. 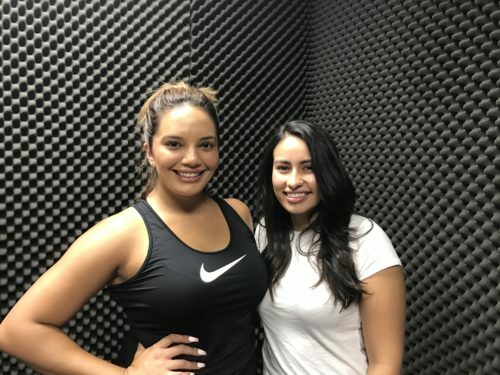 Diana talks about her knowledge on the body and its movements, she shares with us the “Commit to be Fit” program at CSUn which she interns for, which is a group exercise program for students and people around the CSUN community. You guys can check out their instagram page @csun_ctbf.